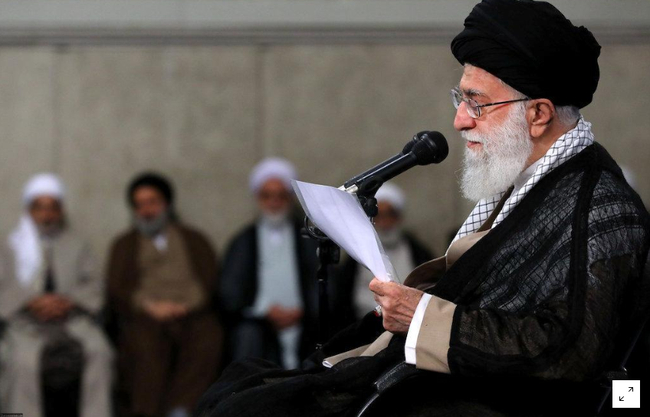 (VOVWORLD) - Iran’s Supreme Leader Ali Khamenei said on Monday that there will be neither war nor negotiations with the US, and that Iran’s problems are the result of government mismanagement more than the renewed US sanctions. Iranian Foreign Minister Mohammad Javad Zarif said Iran will not restrict its influence in the Middle East despite Washington’s increased pressure on Tehran to curb its activities in the region, al-Jazeera media reported on Monday. The same day, Iranian Defense Minister General Amir Hatami unveiled a next-generation short-range ballistic missile called Fateh Mobin, a strategic missile that can strike targets on both land and sea. The greater the pressures and psychological warfare against Iran, the more its will to enhance its defensive strength in all fields will increase, Hatami said.